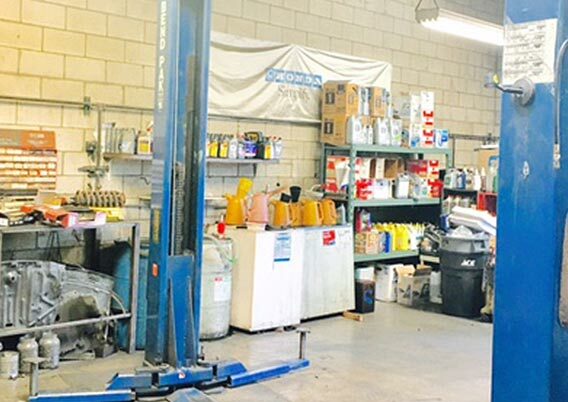 J & A Automotive has been serving the Norco and Corona area since we first opened our doors in 1979. Located at 1780 Commerce St. Ste. A, Norco, CA 92860, we are Norco and Corona's premier auto repair and maintenance shop. Our technicians are experts in troubleshooting, maintaining your vehicle to factory recommendations, and upgrading all computer software for maximum performance. However, we do offer all auto repair and maintenance services ranging from A to Z. We are also more than happy to diagnose any vehicle that fails smog, has its check engine light on, or any other electrical issues. 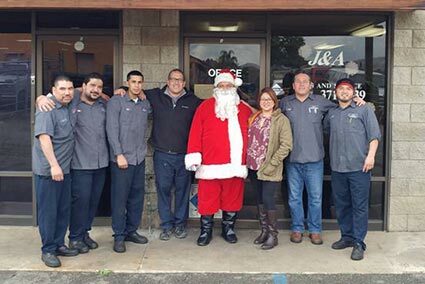 The entire staff here at J & A Automotive has one common goal: to provide customers with the highest possible level of customer service while maintaining an honest and trustworthy approach in our work process. Rest assured that there won't be any hard sales of unnecessary repairs or services. We'll perform only the work needed to get your vehicle back on the road. Call us today or stop by our auto repair shop in Norco, CA. We'd love to help you! For customers' convenience, we offer early vehicle drop off and late vehicle pickups. 5 Star Review by Tina C.